Opportunity Knocks...... New Construction on picturesque Rice Road.... Occupancy permit in hand!.Only two still available. Ready to move right in! Established local developer has constructed a new subdivision of homes sited beautifully on approximately 2.5 total acres abutting wooded lush greenery. Please see attached to this listing full color site plan lay out as well as floor plans and specifications. These homes will be Energy Star rated. 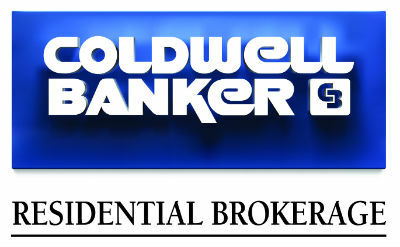 Builder credibility offers a 3 year new home warranty and 10 year structural warranty. Acclaimed Wayland public schools. Listed by Cynthia Tamburro of Benoit Mizner Simon & Co. - Weston - Boston Post Rd.